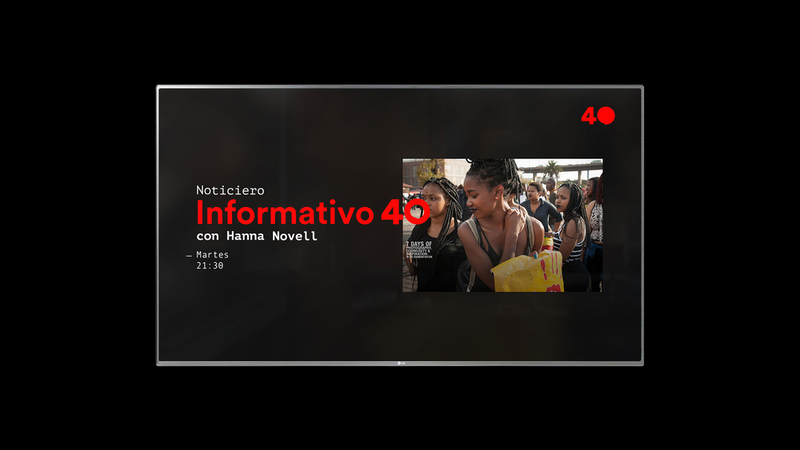 One of the most trusted News and Culture Open TV Channel in México, Proyecto 40 changed its Visual Identity to appeal to a new globalised market. The task was to create a new digital approach for this open tv channel. Our approach was to improve the existing core of the brand, adding a new typographic system and a new icon that could serve as banner for the brand. A new perspective for the dialoge. 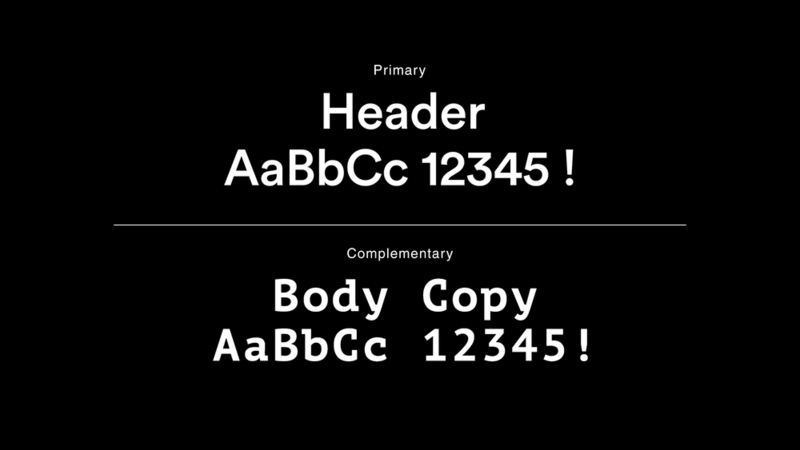 Before and after of the new logotype. Inspired by a comma, as a way to continue with an idea. Icon for print and small applications. We created a new layout for news presentation that could be simple and classy.